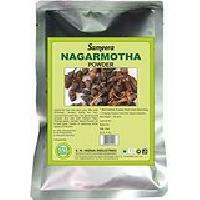 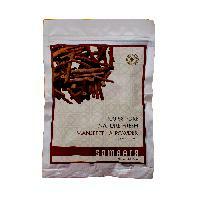 We have in our store highly effective Indian Herbs in a wide variety. 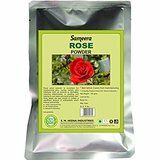 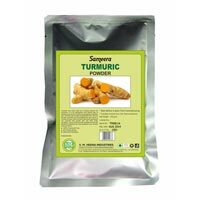 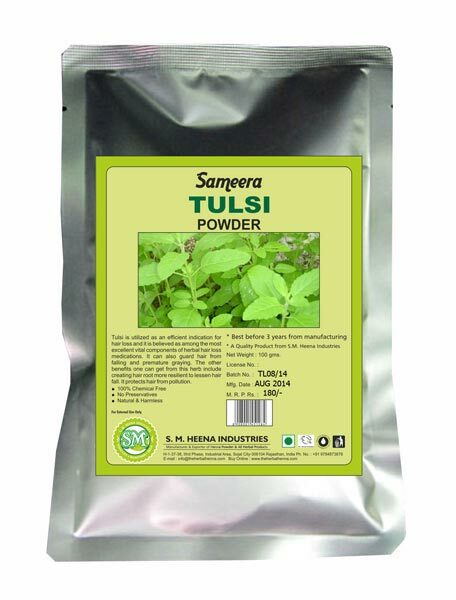 Our varitye of Indian Herbs comprises of Sameera Amla Powder, Sameera Shikakai Powder, Sameera Harad Powder, Sameera Kachur Sugandhi Powder, Sameera Manjistha Powder, Sameera Pudina Powder, Sameera Tulsi Powder, Sameera Bringraj Powder and many more products. 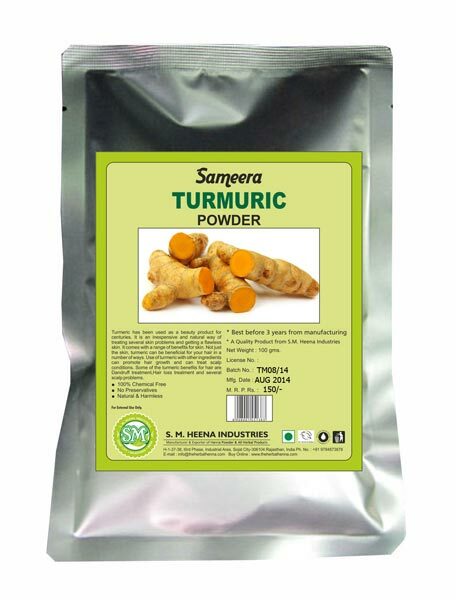 These Indian Herbs are processed under the supervision of skilled professionals using high grade natural ingredients. 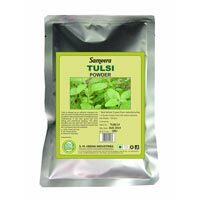 Our Indian Herbs are completely free from any sort of impurity be it artificial color, additive, preservative or any chemical. 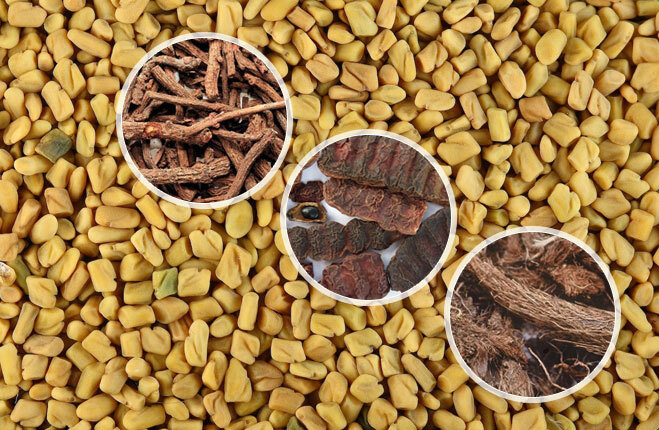 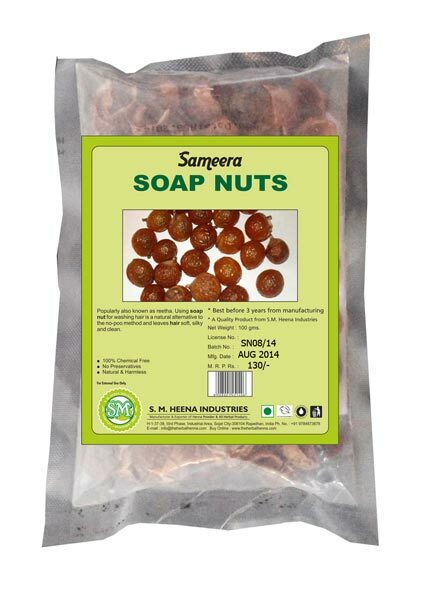 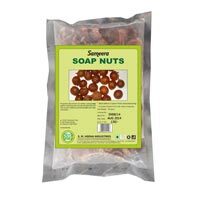 Further, Indian Herbs are hygienically packed in moisture proof packaging material to retain their freshness and other properties for long run. 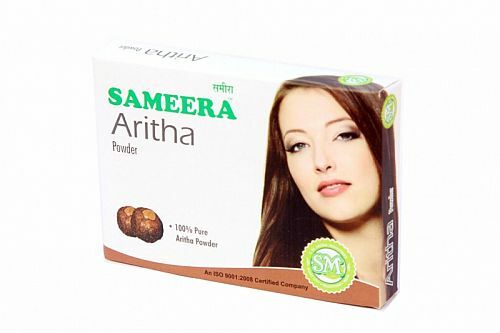 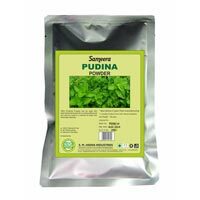 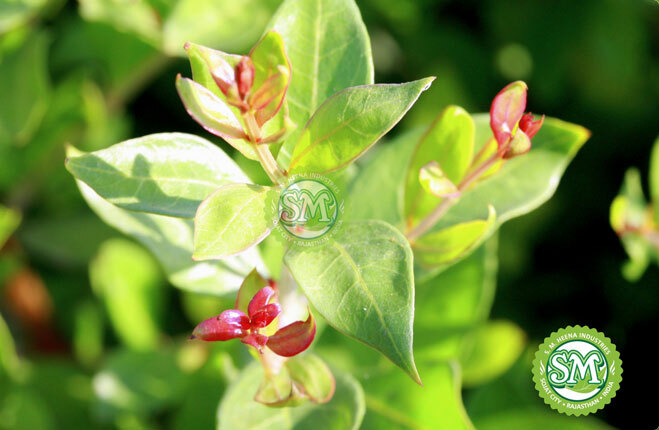 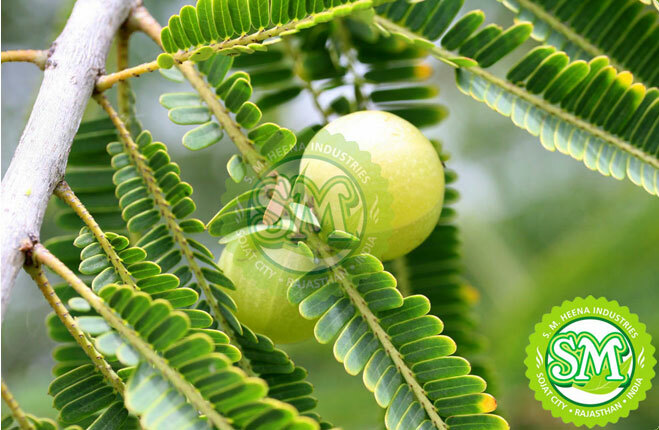 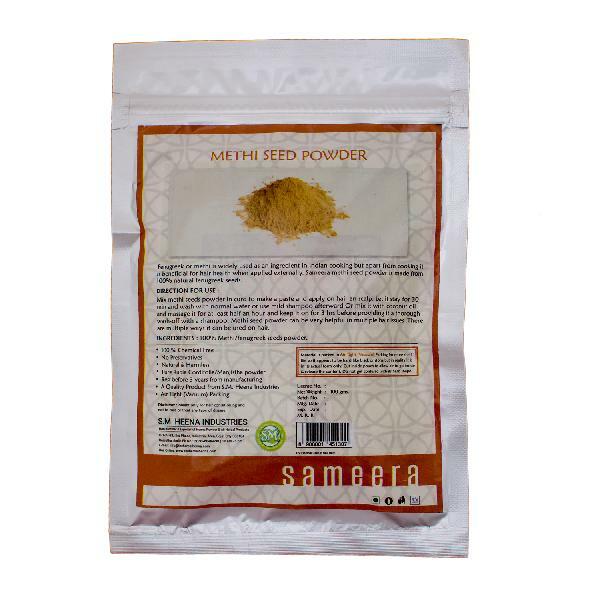 The Sameera Pudina Powder can be used for treating the acne and itching of the skin. 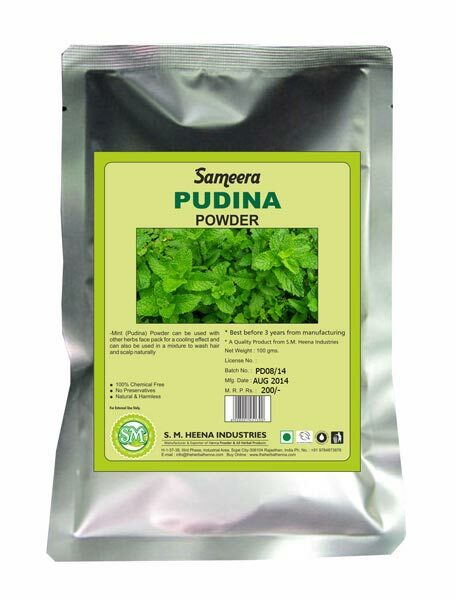 Additionally, the Sameera Pudina Powder can also treat the inflammation and spots and this makes it a complete skin care therapy in itself. 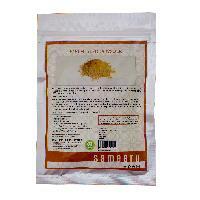 The company has made steady progress as a Manufacturer, Exporter, and Supplier of Sameera Pudina Powder.